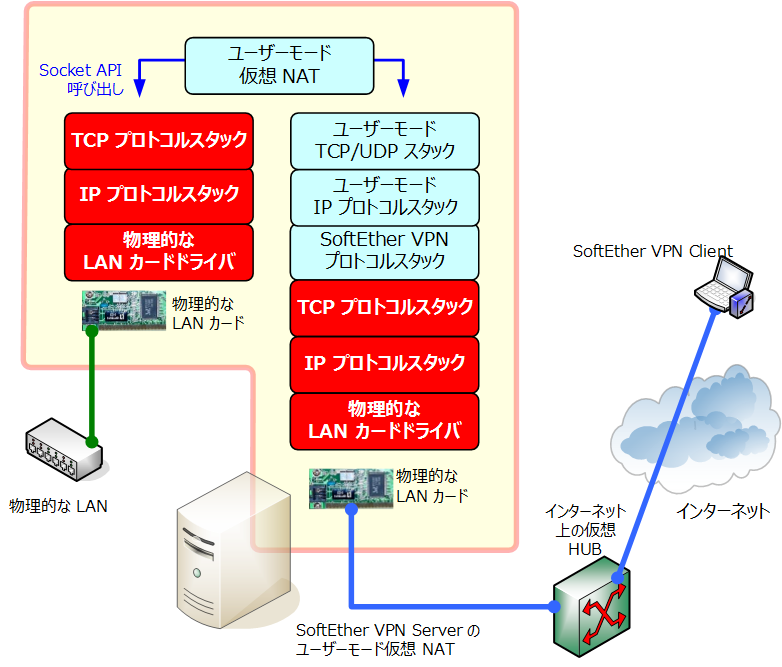 2012-12-06 15:45:08.401 SecureNAT: The connection to TCP session 1: Host "baym-sb26.msgr.hotmail.com (207.46.0.166)", Port 1863 was successful. 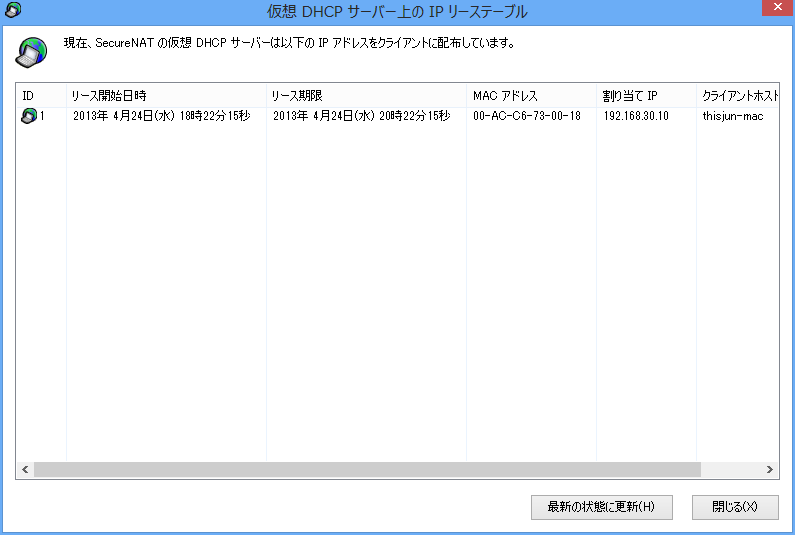 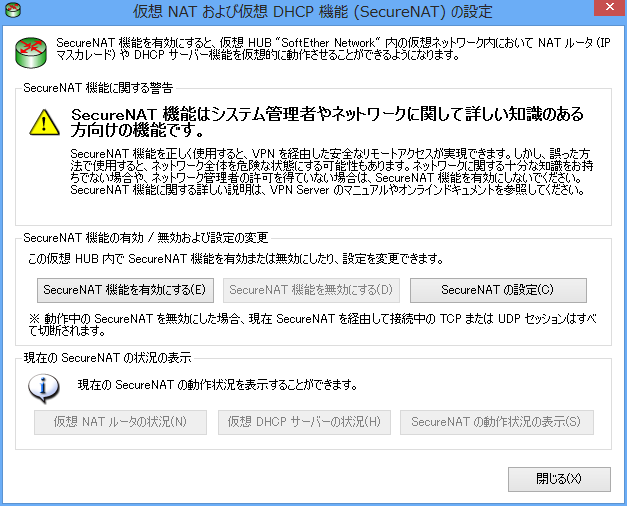 2012-12-06 15:45:08.666 SecureNAT: The TCP session 1 was deleted. 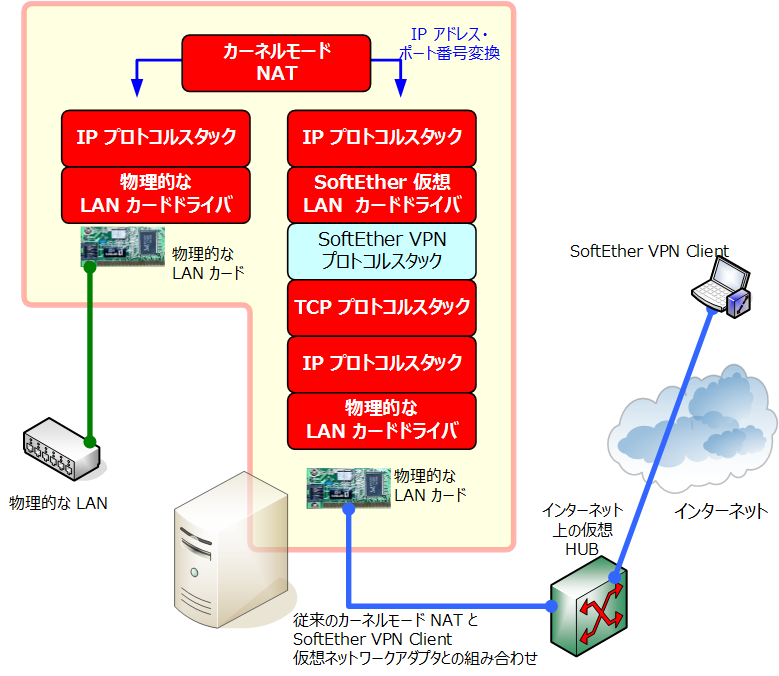 2012-12-06 15:45:15.494 SecureNAT: The connection to TCP session 4: Host "us.softether.co.jp (61.197.235.212)", Port 143 was successful.